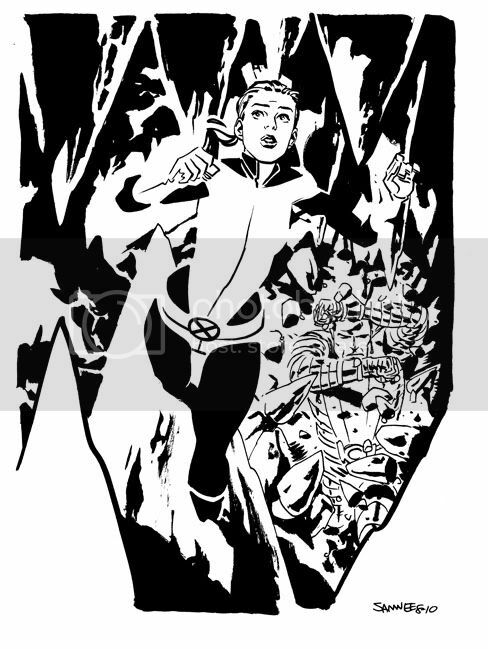 Chris Samnee: Kitty Pryde (and Colossus)! Great scene! It would be neat to see Colossus star in his own sketch next time!